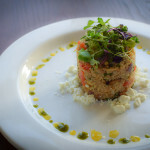 I got to go back on New Day Northwest on King5 to make one my my favorite dishes that I made on Food Network Star Kids – Quinoa with Roasted Veggies, Herbs, and Feta is so amazing, it turned some quinoa-hating producers into quinoa-lovers! In fact, they loved it so much they did a Facebook Live event to recreate my dish. They did so great! 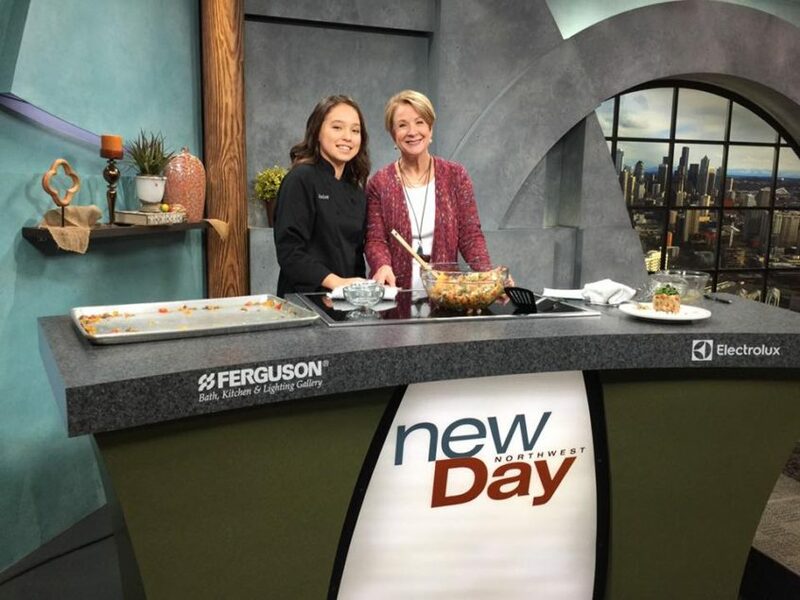 Thank you New Day Northwest, and Margaret Larson, for having me! I had an amazing time.